Why not do the Rally for Charity and help others whilst you having a great time yourself? We strongly encourage fundraising and can support your efforts in numerous ways, for example by providing official sponsor forms and selected artwork if required. Over the last four and a half years our teams have raised in excess of £85,000 and counting!!! We are or have been affiliated with 12 charities, and are always happy to consider others. Providing you register using their unique code, these charities benefit from a share of your registration fee as well as your sponsorship. This does not mean you are limited to these charities alone, you can fund raise for any charity, the only difference being if they’re not affiliated to us they will not receive a share of your registration fee. Babygrow appeal – This major new appeal aims to raise £3million to build a new Neonatal Unit at The Countess of Chester Hospital. All babies need special care… Some need it more than others! Today, 10 children and young people in the UK will hear the shocking news that they have cancer. Our vision is to see a world where all children and young people with cancer live life to the full. CLIC Sargent recognises that every child or young person with cancer has a different experience. A cancer diagnosis also affects the whole family in many different ways, so we take time to listen and understand. Our aim is to help ensure that the whole family receives the support which works best for them. St Oswald’s was founded in the 1970’s thanks to the drive and determination of our founders, who felt so strongly that the people of the North East of England should benefit from hospice care, that they set about campaigning for it. St Oswald’s provide specialist palliative care to adults, children and young people, providing excellence in care for those with life limiting conditions. 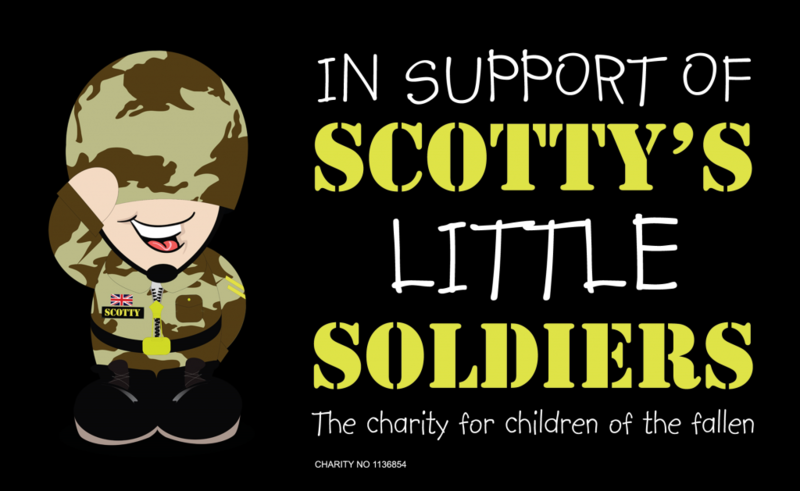 Scotty’s Little Soldiers is dedicated to supporting the children of men and women killed in action while serving with the British Armed Forces. The charity provides treats, trips and activities for families of the fallen with the aim of offering a respite – however brief – from the daily ups and downs of coping without a loved one. BLESMA (British Limbless Ex Service Men’s Association) is the national charity for limbless serving and ex service men and women and their dependants and widows. 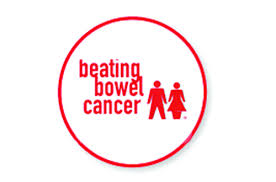 Since 1999 Beating Bowel Cancer has been saving lives from bowel cancer, the UK’s second biggest cancer killer, by raising awareness of symptoms, promoting early diagnosis and encouraging open access to treatments. 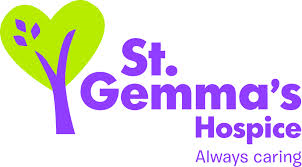 Opened in 1978 St Gemma’s is the largest hospice in Yorkshire and one of the largest in England. It’s a friendly, warm and safe place at the heart of the local community with a large range of expert services to support patients, their families and friends. Care is focussed around the needs of the individual and all beliefs, religions and cultures are respected. 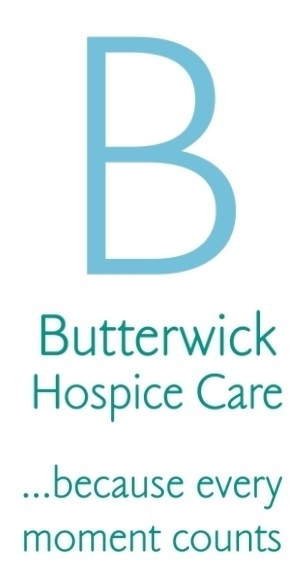 The first Butterwick day hospice in Stockton was opened by Mary Butterwick OBE, in 1984. Skilled nursing, supportive therapies and experienced counselling coupled with constant fundraising have grown the Hospice over the years into a regional provider of excellent end of life care. 30 years on Butterwick Hospice cares for up to 200 patients and their loved ones every day. All of our services are provided completely free of charge. The aim at Hospice of the Good Shepherd is to enable people who are referred to them to maintain their dignity and to ensure they have the best quality of life possible. This is achieved by recognising that each individual has their own unique physical, emotional, social and spiritual needs. It is also recognised that it can be a difficult time for those close to the patient and support is offered to them. Edward’s Trust was founded in 1989 in memory of Edward Dent, who died aged 7. The Trust support children, parents and families who are facing and coping with bereavement. Their holistic support, including counselling, wellbeing, remembrance services, retreats and social activities, helps families begin to put the pieces of their lives back together again. Mental illness can be devastating but with the right support people can and do recover. Restore supports people with mental health problems to work in supportive teams running social enterprises. The teams produce plants and crafts to sell, run shops and cafes, and have a vegetable delivery business. Restore also provides one to one support to help people find and keep employment. Epilepsy Research UK supports and promotes basic and clinical scientific research into the causes, treatments and prevention of epilepsy. They are the only national charity in the UK that is exclusively dedicated to funding independent research into this condition. Epilepsy Research UK was formed following the merger of the Epilepsy Research Foundation and the Fund for Epilepsy, in April 2007. Epilepsy Research UK supports the work of scientists and clinicians throughout the UK, who are investigating all aspects of epilepsy in both adults and children. They are especially looking at what causes epilepsy, who is at risk of developing it, what goes on in the brain during a seizure, and safer drugs and better surgical techniques to treat it.